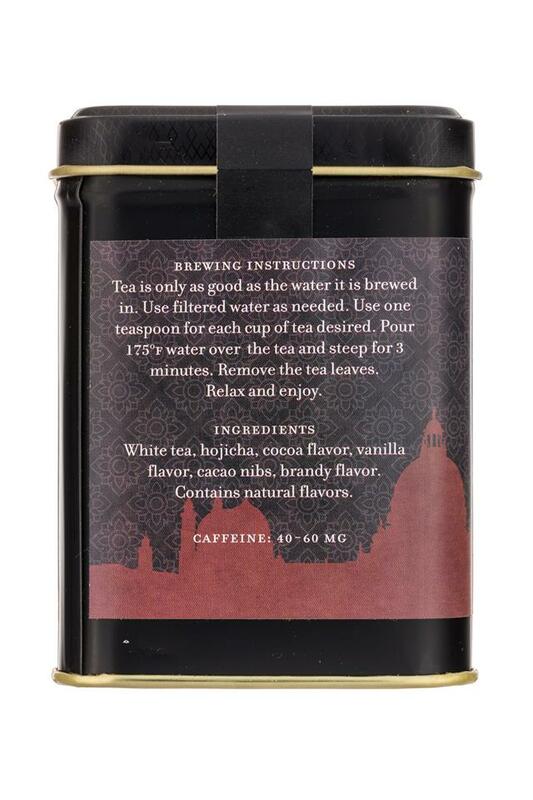 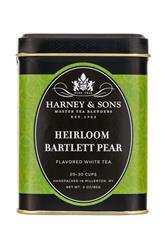 Shop our 275+ teas at Harney.com 24/7. 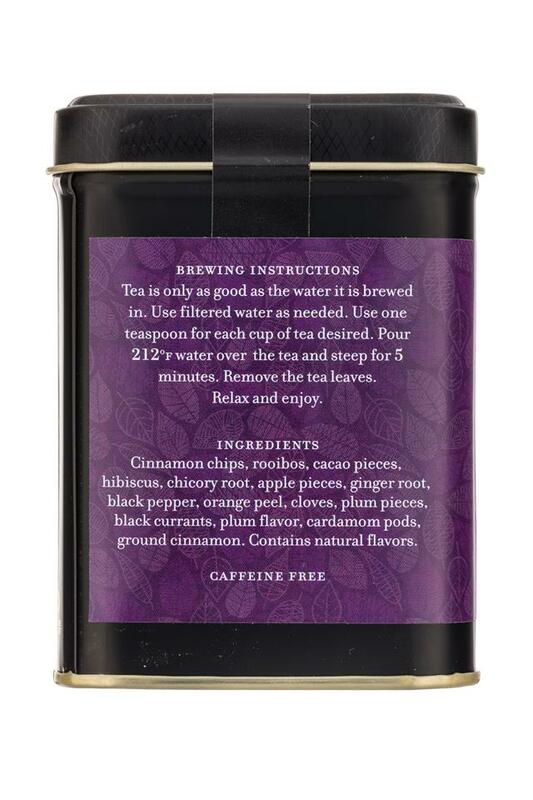 Call 1-800-TEA-TIME to order by phone, and for all Customer Service questions, Mon-Fri 9am-5pm EST. 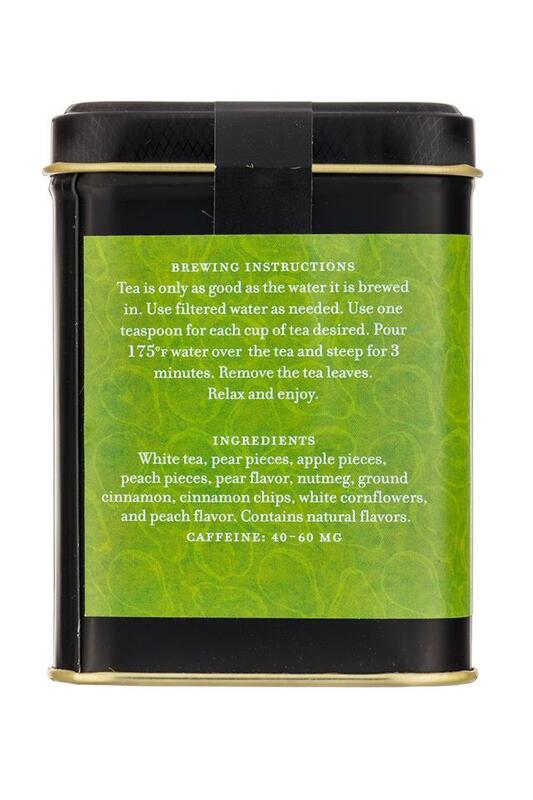 We source and blend our teas for the enjoyment of our customers, and take pride in exceeding their expectations with every cup. 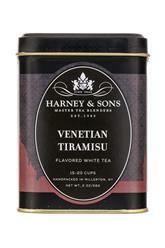 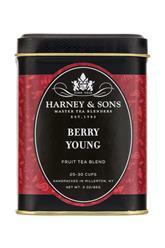 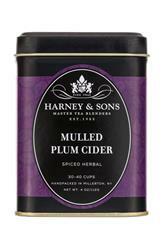 Shop Harney.com for our entire selection of fine teas, delivered to your door with guaranteed freshness and quality. 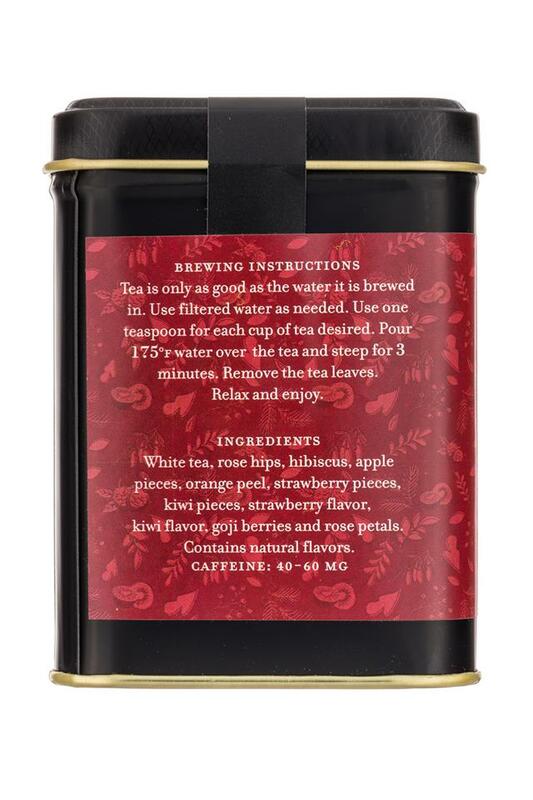 We offer customer favorites including green, black, oolong and white teas from around the world, as well as fine tea samplers, gifts, teaware and treats.